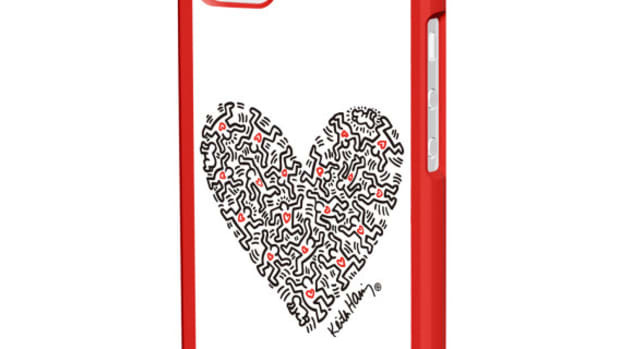 If you&apos;re looking to wrap your new iPhone 5c up in something nice that will draw out a smile or two, check out these new Cases created with the help of the Keith Haring Foundation via Case Scenario. 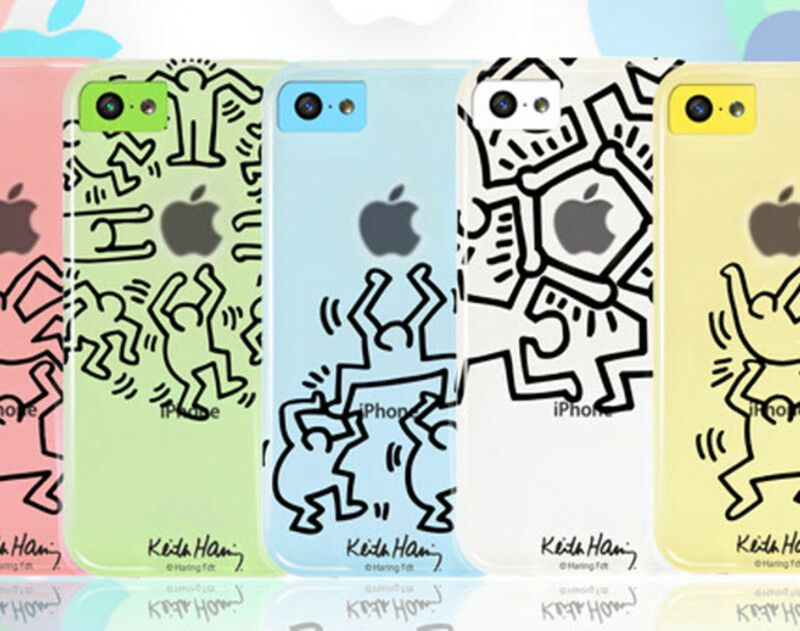 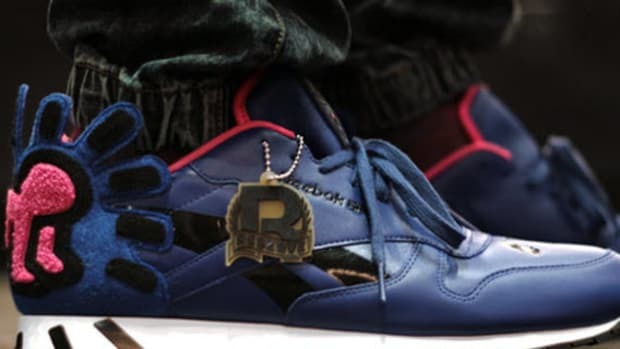 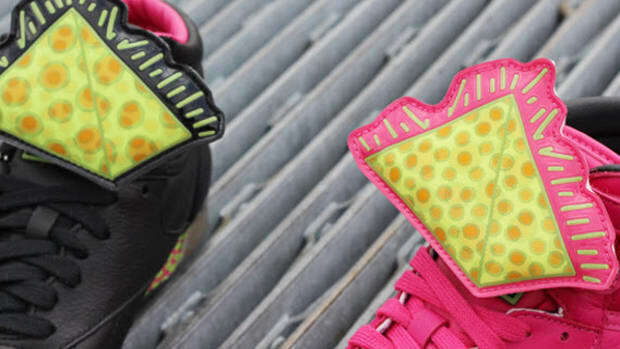 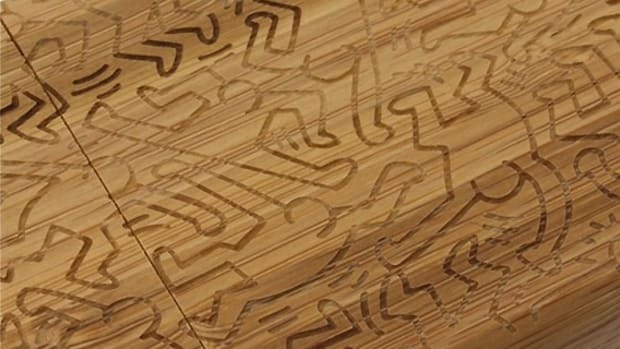 Each model is translucent, which allows the 5c&apos;s own vibrant color to come through and pop with the help of a unique and iconic Haring stencil. 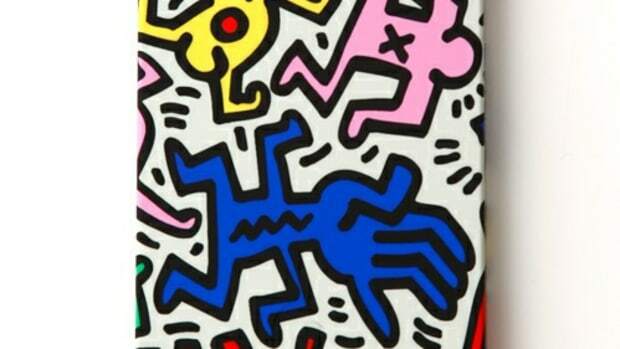 Available in four styles - "Dancers," "People," 2 Men," and "3 Men" - the Keith Haring x Case Scenario iPhone 5c Case Collection is a great stocking stuffer or a nice buy to reward yourself for another good year. 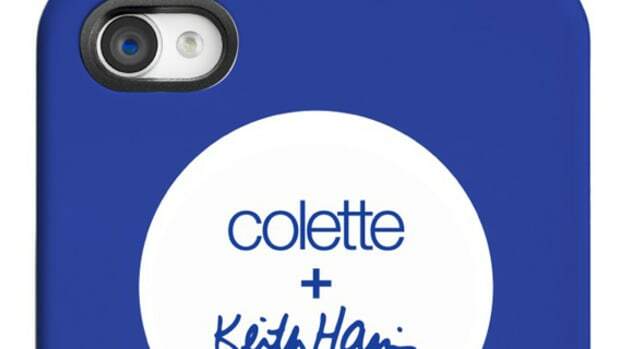 Whatever excuse you come up with, you won&apos;t be disappointed each time you grab the case. 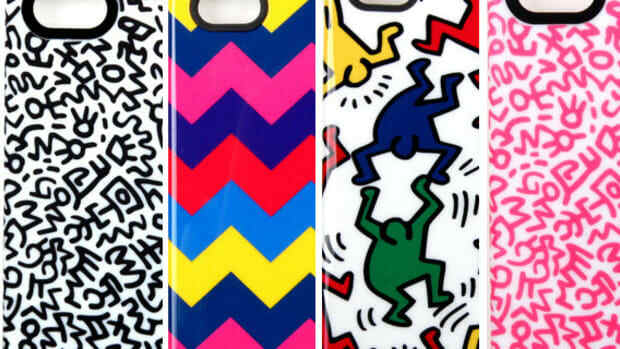 Find them now over at Case Scenario&apos;s online shop.